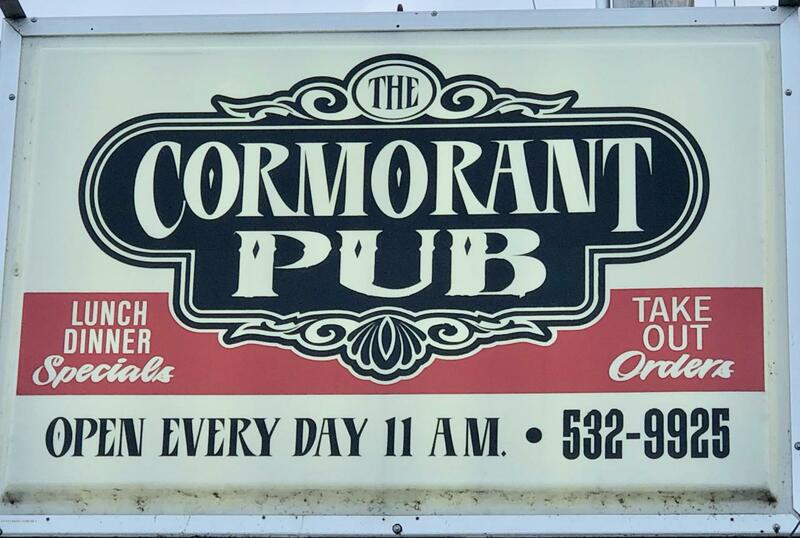 LOCATED IN CORMORANT VILLAGE, MN, IN THE MIDDLE OF LAKE COUNTRY, JUST NORTH OF PELICAN LAKE, THE CORMORANT PUB IS A GATHERING PLACE FOR FRIENDS & NEIGHBORS WITH GOOD REASON. THE ''PUB CREW'' WORK HARD AT MAKING SURE YOU'LL WANT TO COME BACK. WHEN YOU COMBINE THE COMFORTABLE SETTING WITH THE GREAT HOME-STYLE COOKING, FRIENDLY STAFF AND HOSTS, ITS EASY TO UNDERSTAND WHY PEOPLE WHO EAT HERE QUICKLY BECOME REGULARS. EXCELLENT PROFITABILITY WITH SEATING FOR UP TO 200 PEOPLE FEATURING 2 BARS AND A PRIVATE BANQUET ROOM WITH A 3RD BAR WHEN NEEDED. 3.71 ACRE LOT WITH ROOM FOR EXPANSION IF NEEDED. THE CURRENT OWNERS ARE READY FOR RETIREMENT. CALL FOR MORE DETAILS!! Listing provided courtesy of Jude Ostgarden of The Real Estate Company Of Detroit Lakes.